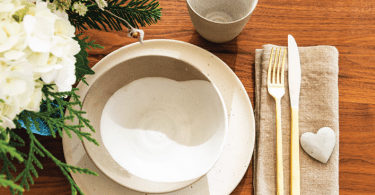 The Challenge: We asked two designers to create a room concept using Beauti-tone’s 2019 Color of the Year, Tropic of Conversation. 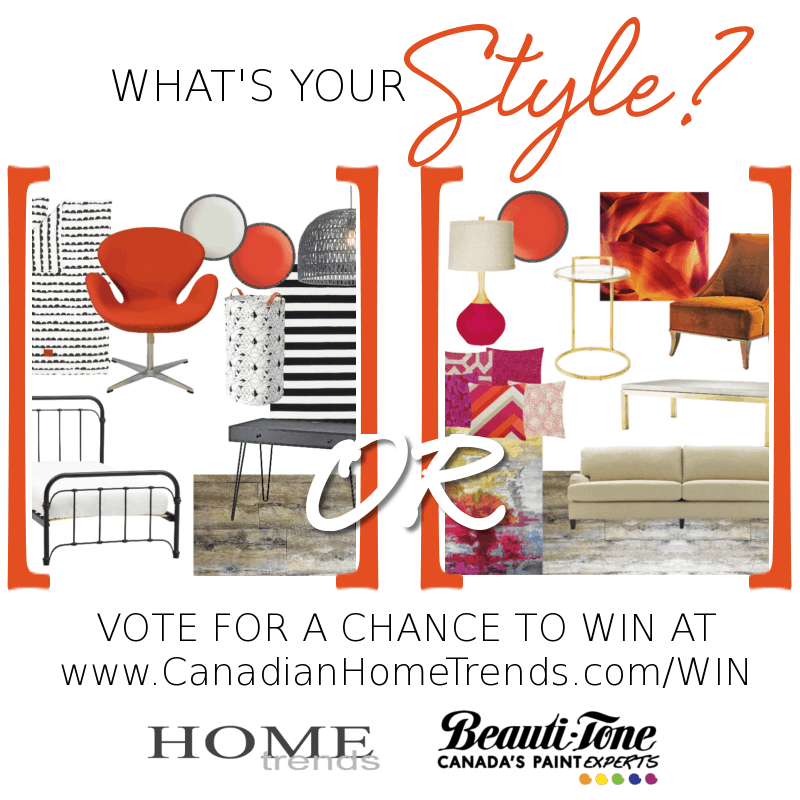 Vote for your favorite today for a chance to win a $250 Home Hardware gift card from Beauti-tone! 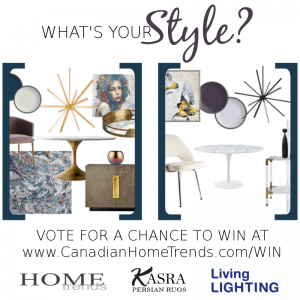 Use the widget below to vote for your favorite design board and then earn extra entries using the listed options! One lucky contestant will win a $250 Home Hardware gift card from Beauti-tone! Jackylnn Little’s board is my fav! I love High on Heels! the Styling and Smiling is my favourite and would look great in my bathroom. While both designs are great, I love Yvonne’s Cheerful Bedroom. I prefer Yvonne Whelans cheerful bedroom! I like Yvonne Whelan’s room…I love black and white with pops of bright colour! I like Jacklynn Little’s contemporary design. It really pops, and I think it would really energize me. Jacklynn Little’s contemporary style is more my liking. Blue La La is my choice of colour. Jacklyn Little style is my favorite!!! So stylish and cheerful! A-Maize-ing is my favorite color !!! Would be AWESOME to be a lucky winner to re-decorate an area of my home! Interior design/decor is my passion! Both are beautiful but I’m feeling more Jacklynn style!!! LOVE the chair!! I like the colors in Jacklynn Little’s design. I had a couch in that color in the late 60’s. Jacklynn’s Contemporary Design is exactly my taste! Absolutely love the bold splashes of colour against the neutral background! Ginger Snapped is my favourite 2019 Simon Chang Collection paint colour. I prefer Yvonne Whelan Design Board. It is so fresh and relaxing. My favourite colour is Truly Fashionating. I thing it would be a nice background colour for showcasing artwork. My choice is Yvonne Whelan, really love that bed. I like Yvonne’s design board best. Love the colour Tropic of Conversation!! Even working on a quilt using this colour! I love High on Heels is my favourite colour in the palette. Red is actually my favourite colour but the one in the palette is too dark since I have a small north facing apartment. I love the living room Jacklynn designed! I prefer Jacklynn Little’s design board. Thanks! I liked Jacklynn Little’s design most. Jacklynn Little’s board is my favourite. I love Blue out of Proportion. I like Yvonne Whelan ‘s the best. I like the furniture edges. I like a lot of the colours. Mauvin On Up is my favorite though. Blue LaLa and Self Azure and Soul Mate are colours I like too. I like them both, and I’ll vote for Jacklynn’s living room. I favour Yvonne Whelan’s bedroom. I like Simon Chang’s Truly Fashionating. I prefer the bedroom board by Yvonne. It is more to my taste. I am not a pink person. I like Jacklyn’s room. It is cosy and I love the sofa. My preference is Jacklynn’s contemporary living room. It’s just modern enough without being too much so. The only thing I would change is the paint colour. I feel there is enough colour in the rug, lamp, the toss cushions and that amazing piece of art to carry the room. I think I would pick a soft cream paint. Both lovely but I like the contemporary a little better. I love GINGER SNAPPED – SO amazing – would like to do a bath or kitchen with it! My vote goes to Jacklynn’s Contemporary Living Room, it has the perfect combination of colour with classic furniture mix, love it! Love so many of the colour choices, the Self Azure caught my eye first. 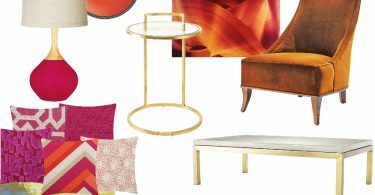 I love Jacklynn’s Comtemporary Living Room Design Board. I vote for Jacklynn Little’s design. I love the pinks of Jacklynn Little’s design. Chic in Love is my pick from Simons 2019 collection. I prefer Jacklynne’s contemporary room. They are both awesome and it’s hard to choose just one, but I suppose I would sway towards Jacklynn Little’s design. I really love Yvonne’s Cheerful bedroom the most. My favourite colour in the Simon Chang Collection is the Self Azure. I like them both. Jacklynn’s looks more comfy to me. I vote for Jacklynn’s design. I love the colours so pretty and feminine. I like Yvonne’s room the best. I like Jacklynn Little’s design the most. I like Honey I’m Home Color. I like Yvonne Whelan’s board. I like Jacklynn’s room. Great colors and fun furniture shapes. I love this contemporary Living Room Design by Jacklynn. The colours are bright and cheerie,which suits me. I am voting for this. I would like to redo my living room and brighten it up like this. Love it. I like Jacklynn Little’s Contemporary Living Room design. I like the pops of colour as opposed to the black and white. I love the eclectic mix of colour and textures in Jacklynn’s design. My favourite color from the Simon Chang Trend Colour Collection is Steel Waters Run Deep. I would like to use this colour in my ensuite makeover. Jacklynn Little’s design board is my preference. I really like Jacklynn’s contemporary look. I love the rich colours she chose. I love Blue Azure! What a pretty colour! I prefer Jacklynn Little design. I love all the colours she has chosen. I like the Styling and Smiling colour. I like Jacklyn’s Contemporary living room. My favourite Simon Chang colour is Too Yacht to Handle. I prefer Jacklynn’s colours….a little too much gray in the other contestants. I am liking the *Chic in Love* colour…very pretty! 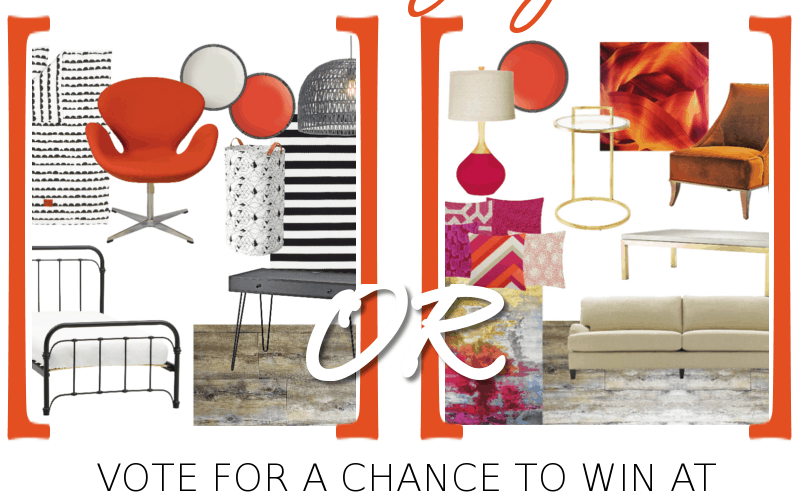 My favourite is Jacklynn’s living room theme…as well, I just love love love orange tones, so this was an easy decision for me, in the voting process. I like the contemporary Jacklynn’s look best! Jacklynn Little is my favorite one. I love the colours and the contemporary style. Jacklynn’s Contemporary Living Room is my favorite. I especially love the rug and the accent colours in the decorative pillows. Fits so well the neutral coloured couch and the gold accent coffee table. And love that lamp colour! I love the colors Jacklynn Little used. The effect is soft but pretty. The SELF AZURE is my favourite. I love the Ginger snapped color. Not totally loving either one, but my vote goes to Jacklynn Little. Love Simon Chang’s Self Azure! The blue out of proportion is gorgeous. I like Jacklynn Little’s use of colour. Smashing! Jacklynn’s board is my favorite. My favourite colour is A-Maize-ing . I like the design board of Jacklynn Little. I like the High on Heels. I like Jacklynn’s board best! I prefer the colors in Jacklynn Little’s design. It is something I really like. My favorite color is Blue La La. I really like Yvonne Whelan’s design board. Makes me happy! I like Jacklynn’s style the best. Both designs are well executed but I don’t think this particular colour trend will last. I prefer Jacklynn Little’s design. Jacklynn’s colourful, contemporary room works so well! I prefer Jacklynn Little’s modern look. I prefer Yvonne Whelan’s design board. That DIY Ombre Dresser with Custom Dinosaur Knobs is so adorable. Cheerful, like the basic black and white and then pops of colour. I prefer Jacklynn Little’s living room. I love Honey I’m Home! I prefer Yvonne Whelan‘s, it appeals to me as being more modern. Truly Fashionating, truly is! Catches my eye! I prefer Jacklynn Little’s style. I prefer Jacklynn Little’s design board. The A-Maize-Ing colour is my favourite of the Simon Chang collection. I like Jacklynn Little room. I like Yvonne Whelan’s the best! I like the chic in love colour! They are both lovely but Yvonne Whelan Cheerful Bedroom Board gets my vote. Thank you for the chance. I prefer Yvonne Whelan’s Cheerful Bedroom. I prefer Jacklynn’s board especially as it has that lovely art! I like Jacklynn Little’s contemporary living room. Honey I’m Home is my favourite! I like Yvonne’s styled room as it best matches my style. I like Jacklynn Little design selection the best. I like the colour Self Azure . My favourite colour from the 2019 Simon Chang Color Collection is Too Yacht To Handle! The contemporary style is my type of style. tropicof conversation is for me! I vote for Jacklynn Little styles. Jacklynn’s Contemporary Living Room Design is my favourite! I’m a big fan of stripes and hairpin legs, so Yvonne Whelan’s Cheerful Bedroom is my favourite! Big fan of the Simon Chang 2019 collection! 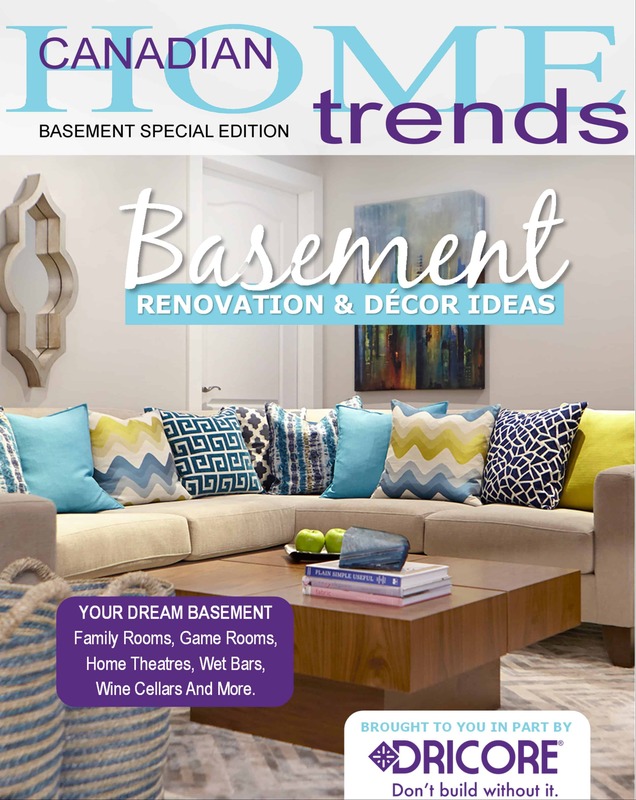 (We used all Simon Chang colours in our basement reno last winter…we get lots of compliments!) Now the upstairs needs a refresh! Big fan of the Simon Chang 2019 collection! (We used all Simon Chang colours in our basement reno last winter…we get lots of compliments!) Now the upstairs needs a refresh! My favourite colour from the 2019 palette is ‘soul mate’. I like the combination of fuschia and orange in Jacklynn’s room. I would like to be bold enough to choose such lively colours! I really like Blue Out of Proportion in Simon Chang’s collection. It would go nicely with my grey sofa and blue velvet chair. I like “Blue out of Proportion” and might just use this on my dresser. I love Jacklynn’s Contemporary look. I like Yvonne’s Cheerful room. It makes me feel warm and I find it soothing. I like Yvonne’s Cheerful Bedroom board. Way to go Yvonne Whelan!! I like Jacklynn Little’s room. They are both so pretty but my fave is Yvonne’s! Both styles are nice but I prefer Yvonne’s Cheerful Bedroom look. My favourite is the colour Tropic of Conversation. Jacklynn Little is by far my favourite! Love the pop of colour! I vote for the “Style” board, so beautiful and upbeat! I would normally go with the first one but somehow Jacklynn Little! really catches my attention. I love them both but Jacklynn Little will get my vote as she leans more towards my style. I love Jacklynn Little’s style. My favourite colour is ginger snapped. I am a fan of Yvonne’s room! Can’t explain why, just more my style. Both are so gorgeous!! 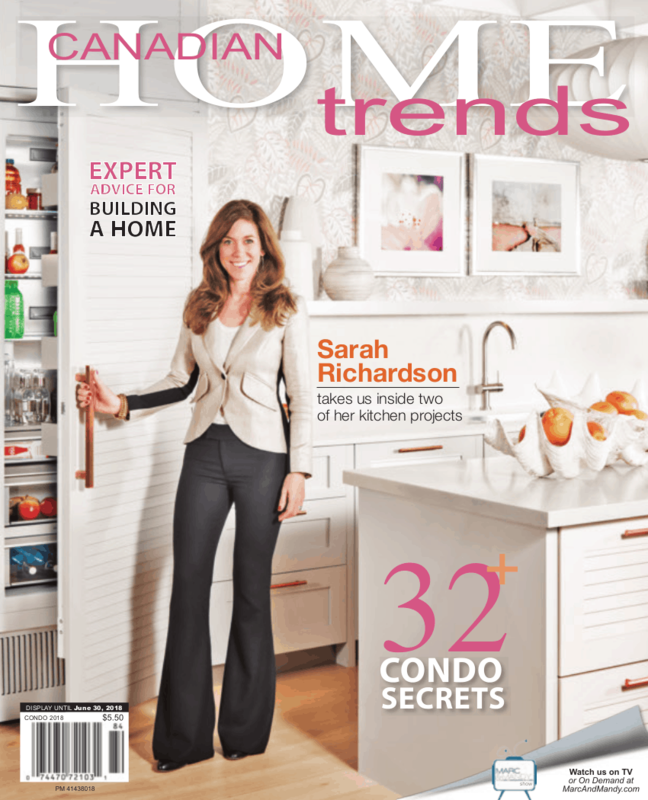 Got to go with the Contemporary though — design & colour scheme are awesome!! I love Jacklynne Little’s design board. My style…plus the colours pop! 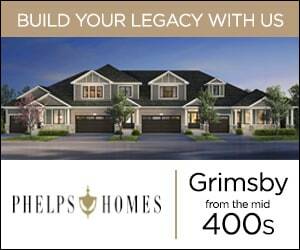 Would be an awesome contest to win ! Contemporary and Comfy is the way to go. Jacklynn Little – I like both but the colours are stunning in this design. I love both brands but I would choose Jacklyn. I like both designs, but I prefer Jacklynn’s Contemporary Living Room more. I prefer Jacklynn’s design! Love the accent pillows and rugs she chose – not a fan of the bed Yvonne used in her design. What a wonderful site for decorating ideas. I prefer and really like Jacklynn Little design board! I like Jacklynn Little’s room! I’d vote for Jacklynn’s living room. I like Jacklynn’s look a wee bit better. I need that sofa! *I like the design board by Jacklynn Little. I prefer Jacquelyn Little’s design. My favorite color is Too Yacht To Handle. Love Jacklynn’s Contemporary Living Room especially the French Antique floor in Bordeaux! Jacklynn’s living room gets my vote. I prefer Jacklynn’s more contemporary style. It’s more my type of design. I like Honey I’m Home / Tout miel. It’s so warm. I like Yvonne Whelan’s design. I LOVE Jacklynn’s Contemporary Living Room! I love every aspect of what she’s chosen. I feel each piece is nice alone but work extremely well together in the room she’s created! Creating a Masculine Space with Mauve – love this look and love mauve in any room. The big picture of the horse’s face is beautiful and can be masculine or feminine in my opinion. I prefer Yvonne Whelan’s colorful bedroom design. I prefer Jacklynn Little’s design. The couch is what won me over! Yvonne’s cheerful bedroom! Thanks for the chance! I prefer Jacklynn Little’s design! The contemporary living room by Jacklyn is my favourite, although all look great ! The contemporary by Jacklynn for sure! I like Yvonne’s Cheerful bedroom. I like the black and white with a pop of colour. I like the colours Blue la la and Sunshine on my Shoulder. I like Yvonne Whelan’s room best! I like “Sunshine on my shoulder”. My favourite colour is Berry in Love! I prefer Jacklynne’s contemporary living room. I prefer Jacklynn Little’s design. I like the contemporary look with the pop of colour. Love the contemporary, especially the bright rug. I like Yvonne’s board because it is more muted, but still has pops of colour. It also seems a bit more minimal than Jacklynn’s. I love Jacklynn Little’s design board! Love the bright colours! Lots of interesting stuff on this site. It’s my first visit, but I’m sure to be back looking for ideas. Jacklynn’s. It has some spice! Jacklynn Little is my favourite! I love Jacklynn’s bedroom. So colourful and cosy! I like Jacklynn Little’s design the best. I like Jacklynn Little’s Contemporary Look. I prefer Yvonne Whelan’s the best. I prefer Yvonne Whelan’s room. I like the way the colors are put together. I prefer Jacklynn Little board. Both are nice. If I have to pick, I would say I like jacklynn’s design a little more. I like the contemporary look much better. The other one is too stark for me. I like Jacklynn’s Contemporary Living Room the most. I prefer Yvonne Whelan room! 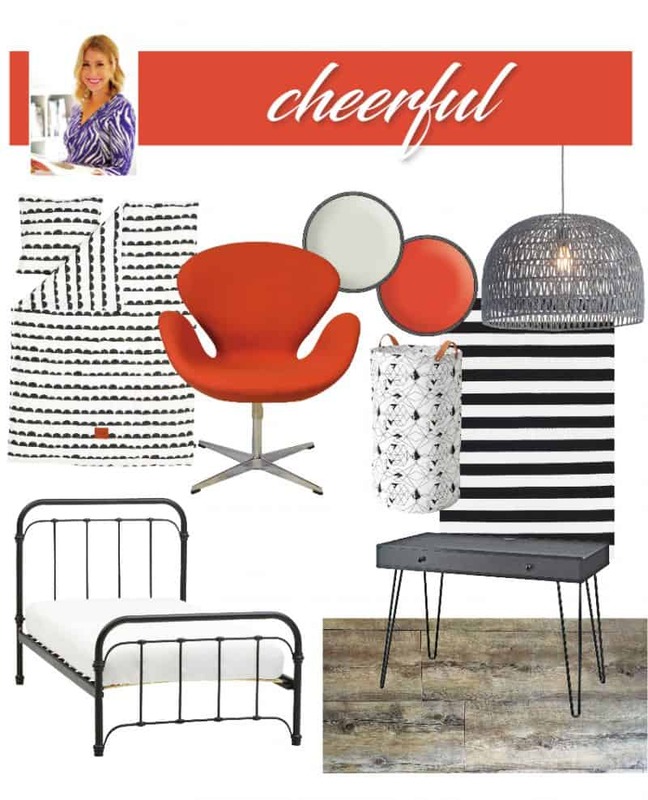 Yvonne’s cheerful bedroom is fun and I love the pop of orange! i love the cheerful look! I prefer Yvonne Whelan’s room palette. Love the use of bright red accent against the soft white and black theme. Jacklynn Little’s design I liked the most. I like the self azure colour. I like Jacklynn Little’s contemporary look best – love the vivid colours! I like Yvonne’s the best… More my style. I like the contemporary look of Jacklynn Little’s board. Especially the lamp and throw pillows. I like Jacklynn’s living room design. I really like Yvonne Whelan’s room because I prefer the modern rustic look. Both are very nice though. Love the Cheerful the best and that’s where my vote is going. I prefer jacklynn little’s contemporary style but hey are both very nice . I like aspects of both designs, but my favourite is Yvonne Whelan’s; it has the bold punch of red and the similicity of modern design. Thanks. Jacklynn Little is more my style. Love all the colours!! I love the soul mate colour. I like the contemporary style. I like Yvonne Whelan’s room although I love all the colours of both! I love Berry In Love from the Simon Chang Color Collection! Thanks! I like Jacklynn Little board. I like Yvonne’s Cheerful Bedroom! Jacklynn Little’s style is catchy! Video: Using painter’s tape to create a wainscoting effect. Make the lines for the wainscoting with the painter’s tape, paint over the paint and then pull off the tape and you have your framing. I love Jacqueline’s, as it’s bright and fun! Soulmate is my favourite colour from the collection. I love Jacklynn Little’s style . I prefer Jacklynn Little! More my style. Both are awesome, though! I love the Styling and Smiling colour! I usually don’t go for orange-coloured walls but I love the colour in the video called “Tropic of Conversation” SC194-3. I like Jacklynn Little’s Contemporary design the best. That art is GORGEOUS. I prefer Jacklynn Little’s “Contemporary” design. Yvonne’s Cheerful Bedroom is so pretty. I like the Blue out of Proportion colour. Yvonne’s design is the best! yvonne’s cheerful bedroom for the win! I prefer Yvonne’s cheerful bedroom – loving the addition of the deep orange! I like the contemporary look. I like Yvonne Whelan’s room. Jacklyn Little – love the colours. I prefer Jacklynn Little, lovely colours and looks more comfortable. I adore Jacklynn Little’s design – so stylish and classic. 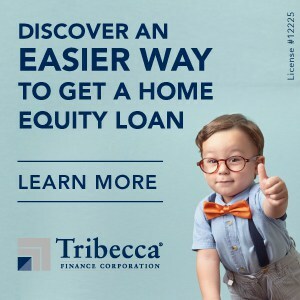 Sure would like to snag this useful and amazing swag. Jacklynn Little is more my style. I prefer Jacklynn Little’s board. I really like Truly Fashionating. Jacklynn Little’s design is more my taste. I really like the Berry In Love of 2019 Simon Chang Color Collection. I like Yvonne’s design best! I prefer Yvonne’s cheery bedroom! Love Chang’s Tropic of Conversation. Almost coral! 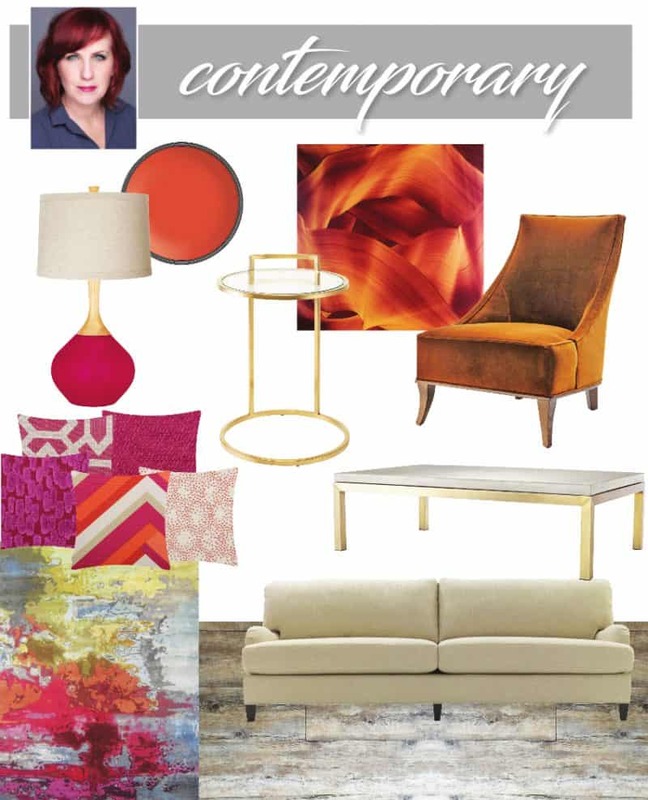 Jacklynn Little’s Contemporary Living Room! Love “Berry In Love” by Simon Chang! I really like the contemporary design board of Jacklynn Little….lovely pops of colour form delightful accessories. I prefer Yvonne Whelan‘s mood board! I prefer Yvonne’s Cheerful Bedroom! I really the colour Sunshine on my Shoulder. My fav is Yvonne’s. The sliding barn door is what sold me. I really like both rooms but prefer Jacklynn’s use of color and pattern. Jacklynn Little’s is my fav! Love Simon Chang’s color collection! I love Blue Out Of Proportion but also Too Yacht Too Handle. I suddenly want to paint and redecorate! Tough one! I’m going with Yvonne Whelan because the gold coffee/end tables just didn’t work. Like both but I prefer the design board of Jacklynn Little! Too Yacht to Handle is my favourite colour. I prefer Jacklynn Little’s style since I love the colours and the style. I prefer Jacklynn’s contemporary scheme. I love the white sofa, and the accompanying pops of colour in the rest of the furniture and decoration. It is something I could do in my living room. Jacklynn Little would be my pick! Looks like comfort! My favourite design board is Yvonne Whelan’s. Not sure if I would use the colour of the year Tropic of Conversation in our home – too bold for me. I love Jacklynn’s Contemporary Living Room, my favourite is the contemporary neutral sofa and add colourful patterns – print pillows and wall colour so fun. I prefer Jacklynn Little’s design ideas! I love Yvonne Whelan’s cheerful bedroom! I prefer the design by Jacklynn Little. I’m going with Yvonne Whelan. When painting kitchen abinets, remove doors and hardware, clean, sand, and paint with angle brush and roller, to insure that you do a good job. I like Jacklynns design best. My favourite colour is Honey I’m Home. Contemporary would fit my style. Love the colours! I like Jacklynn Little’s contemporary living room. Her mix of neutral and colours makes it a happy place to relax. I like the “Ginger Snapped” warm spicy brown. I prefer the vibrant colours, energy and warmth of Jacklynn’s design board. They are both really nice but my choice is Yvonne. I really love the furniture and colours. Jacklynn’s room had the colour and warmth that I need in a home. It is inviting and has my vote. I like the ‘Styling and Smiling’ colour from the 2019 Simon Chang Trend Colour Collection. I love Jacklyn Little’s Contemporary Living Room. Fun and lots of colour! I like Jacklynn Little’s design. I prefer Jacklynn Little. The colours she chose are just beautiful. My favourite colour is Berry in Love. Jacklynn Little’s Contemporary Living Room gets my vote! I’m completely in love with Jacklynn’s board. The colour combination and the textures… I’m feeling inspired! I really like Jacklynn’s Contemporary Living Room. Too Yacht To Handle is my favourite color from Simon Chang’s collection. Self Azure is my favourite colour. Reminds me of a toned down Moroccan blue. I prefer Jacklynn Little’s colour palette. I prefer Yvonne Whelan’s design – I especially love the bed linen! Sorry my apologies Yyvonne Whelan. I love the Blue out of Proportion. I like the design board of Jacklynn Little. It is a good balance of color for me. Out of the 2019 Simon Chang Color Collection the color that catches my eye is Soul Mate. Love Jaclynn’s vision…It’s so pretty! I prefer Yvonne Whelan’s design board-very uplifting! Blue La La is my favourite colour. i love Jacklynn Little style! I like Spruce Up Your Life. I like both but prefer Jacklynns design. Jacklynn’s Contemporary Living Room is great.